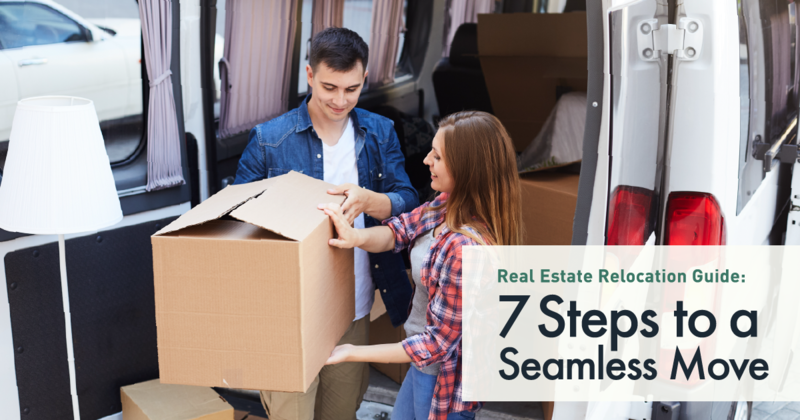 To make your transition go smoothly, prepare for your arrival well before moving day. Depending on how long your belongings will take to arrive, you may need to arrange for temporary hotel accommodations. If you plan to move in directly, pack an “essentials box” with everything you’ll need for the first couple of nights in your new home, such as toiletries, toilet paper, towels, linens, pajamas, cell phone chargers, snacks, pet food and a change of clothes.4 This will keep you from searching through boxes after an exhausting day of moving.